AB de Villiers’s retirement left a massive hole in the South African line-up which was felt when ICC number two-ranked Test team was bulldozed by Sri Lanka in two-match Test series 2-0. AB de Villiers was a fantastic player of spin in the middle order and equally apt in rotating the strike and hitting big sixes at will. His absence was like a soul taken from the body. Given his popularity, numbers, and fear he generated in the minds of fast bowlers, that genuinely is the case. But while the Proteas star-studded line-up is fading away one by one, with Dale Steyn injured and Hashim Amla out of form, the same can’t be said about the spin. South Africa rested Imran Tahir from the Sri Lankan ODI series to judge who is likely to be punching his tickets as the second spinner for the ICC World Cup 2019. Tabraiz Shamsi, left-arm chinaman bowler, who has for long impressed in the white-ball cricket, has performed well, picking up six wickets in three ODIs played so far. Shamsi picked wickets when the opposition was looking to take away the game. In first ODI when Thisara Perera and Kusal Perera launched the counter-attack on Proteas, Shamsi came in and broke the partnership, and he again made the strike when Kusal and Akhil Dananjaya got going before getting final two scalps. The Proteas should be encouraged by Shamsi’s performance and by Kuldeep Yadav bamboozling the England line-up in their backyard. South Africa have unearthed a lethal weapon that could turn the game around for them should when they come up against a strong side like England in the World Cup. 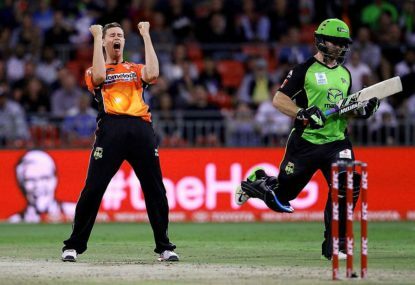 The stats in the past year clearly show that wrist spinners are calling the shots, be it in 50-over or T20 cricket. Imran Tahir seems to be enjoying his stint in country cricket as he is the joint-leading wicket-taker in the tournament with 15 wickets at an average of just 13.53 and an economy rate of 6.34. 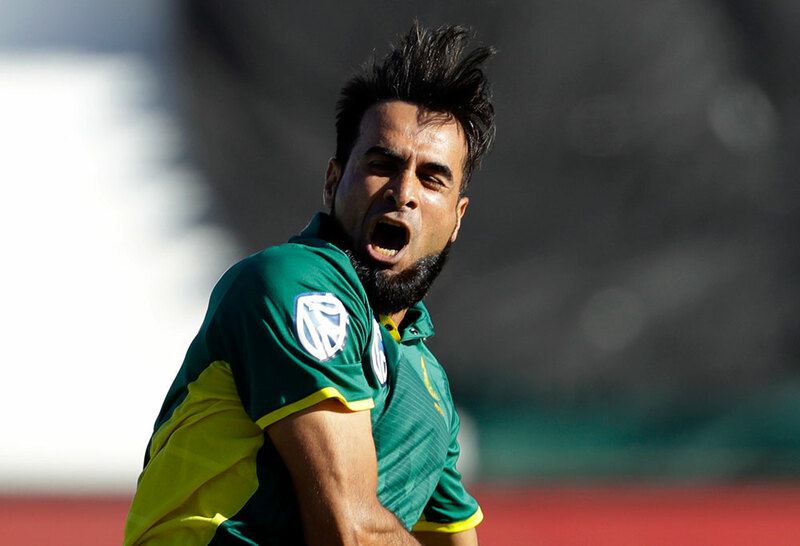 Tahir’s experience gives him much-needed exposure to English soil as the Proteas are playing 18 ODIs from now until next year’s World Cup without a game in the UK. Tahir is still the Proteas number one spinner as Shamsi thrives. Another option is Keshav Maharaj, the left-arm spinner who has taken 90 wickets in the 22 Tests he has played so far, inlcuding impressive performances in New Zealand, South Africa, Australia, Sri Lanka and England. 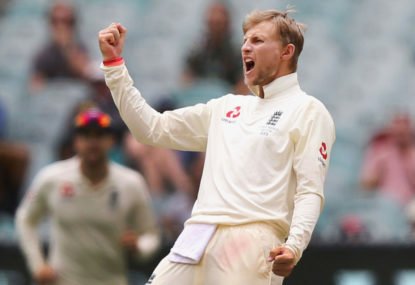 He did well with the limited opportunity he got in the series against England before the Champions Trophy, picking up four wickets in two ODIs with a best of 25/3 at Lord’s. Keshav’s rich experience in the truest format of the game against top-quality opposition makes him another invaluable option, and his batting abilities add muscle to his selection in the ODI team, where multiskilled players are valued more. But should Tahir come back and show the selectors why he was number one-ranked ODI bowler, it’s unlikely management will look beyond him, but certainly the depth of South Africa’s spin stock isn’t something anyone had spoken of over the course of last 26 years. We are continuing the series of articles on the analysis of the ten teams taking part in the next cricketing megaevent – the World Cup. 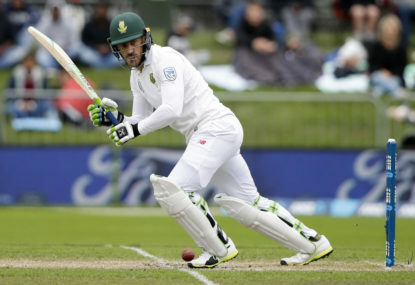 South Africa captain Faf du Plessis has been suspended for one test and fined 20 per cent of his match fee after his side were charged with a slow over rate in the nine-wicket second Test victory over Pakistan at Newlands. 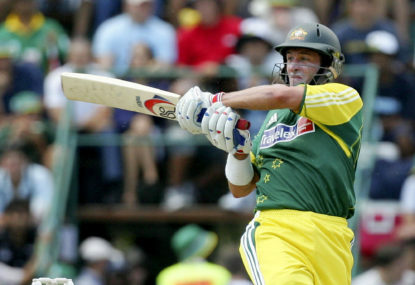 Australia have stacked their ODI side with power hitters in the hopes of emulating England’s destructive batting lineup, but it is not a strategy which suits all opponents and all conditions. Never had a result been so assured at the halfway point of a sporting match. 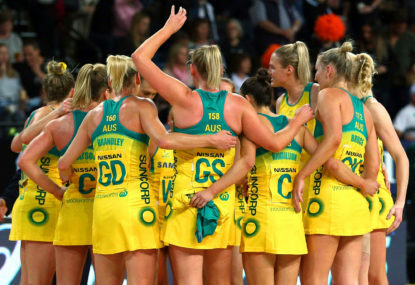 Midcourter Kelsey Browne has been hailed for a momentum-swinging Test debut as Australia pulled away from South Africa to win their Quad Series opener 61-44 in Auckland.